The La Costa Hotel and Spa is located in the City of Carlsbad and is nationally known as the premier hospitality destination. The project consists of 38 villas on seven lots encompassing 3.16 acres. Golf cart paths were designed to allow access for housekeeping, room service and the hotel staff to service the visitors. 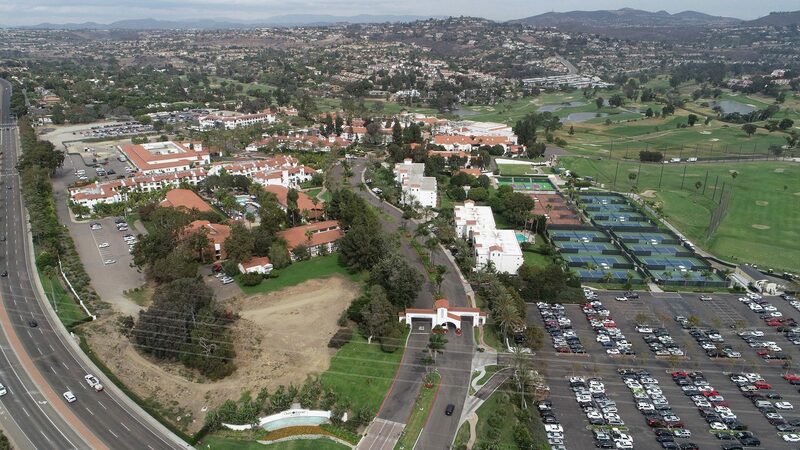 The championship golf course, ballroom and hotel spa are all accessible through a network of paths which connect the villas to the surrounding amenities. A very detailed final map was required to establish lot lines along the exterior walls of the architecture. All architectural features including entries, window outcroppings and pop outs required deviations in the lot lines as well.